Amber Decorators (UK) Ltd (the ‘organisation’) is committed to conducting all its business in an honest and ethical manner and in compliance with The Bribery Act 2010. We have a zero-tolerance approach to bribery and corruption and are committed to acting professionally, collaboratively, fairly and with integrity in all our business dealings and relationships. The organisation takes a pro-active approach to briefing its employees on expectations in relation to this policy for both it’s suppliers and customers. Rules about accepting gifts, hospitality or donations. Systems and Procedures for negotiating and executing contracts. Preventing conflicts of interest and stopping the potential for inadvertent bias. Amber Decorators (UK) Ltd (the ‘Organisation’) recognises its obligations under s.54 of the Modern Slavery Act 2015 and sets out the steps that the Organisation has taken and is continuing to take to ensure that modern slavery or human trafficking is not taking place within our business or supply chain. Modern slavery encompasses slavery, servitude, human trafficking and forced labour. The Organisation has a zero tolerance approach to any form of modern slavery. We are committed to acting ethically and with integrity and transparency in all business dealings and to putting effective systems and controls in place to safeguard against any form of modern slavery taking place within the business or our supply chain. A Code of Conduct for our supply chain. A Preferred and Approved supplier list with our anti-slavery policy forming part of the agreement and that we may terminate the contract at any time should any instances of modern slavery come to light. Amber Decorators (UK) Ltd (the ‘Organisation’) understand their social and corporate responsibilities. Being under the influence of alcohol or drugs can seriously impair an individual’s judgement and reactions leading to an increased risk of accidents and injuries occurring. The aim of this policy is to ensure the safety of all employees, workers, and visitors by having clear rules in place regarding use and possession of alcohol and drugs, and to support those who have reported a problem with alcohol or drug dependence. “The habitual drinking of intoxicating liquor by an employee, whereby the employee’s ability to perform his/her duties is impaired or his/her attendance at work is interfered with, or he/she endangers the safety of others“. “The habitual taking of drugs by an employee other than drugs prescribed as medication, whereby the employee’s ability to perform his/her duties is impaired, or his/her attendance at work is interfered with, or he/she endangers the safety of others“. All employees and workers will be treated consistently and fairly in line with this policy. Those who admit to having a problem with alcohol or drugs shall be fully supported by their line manager. The Organisation’s alcohol and drugs policy applies to all employees. The rules laid out in this policy apply to all employees, workers and contractors. Poor performance in relation to alcohol and drugs will be dealt with in line with the capability policy. The Organisation’s policy is that during working hours and at all times whilst on work premises employees must be free from the influence of drugs or alcohol. This will help to ensure the health and safety of employees and others with whom they come into contact, to maintain the efficient and effective operation of the business, and to ensure customers receive the service they require. For those reasons, the following rules will be strictly enforced. advise their line manager or a member of the management team immediately of any side effects of prescription drugs, which may affect work performance or the health and safety of themselves or others. For example, drowsiness. Contravention of these rules is gross misconduct and the Organisation will take disciplinary action for any breach of these rules, which may include summary dismissal. In the case of agency workers or contractors, services may be terminated immediately upon a breach of these rules. In addition, possession of or dealing in illegal drugs on Organisation premises will, without exception, bereported to the Police. The Organisation will endeavour to ensure that advice and help are made available to any employee who feels they have a problem with alcohol or drug misuse. In the first instance, individuals will be encouraged to seek help from their General Practitioner. Under these circumstances and with the employee’s consent, a referral will be made to the Occupational Health service. It may occasionally be necessary to request that the employee refrains from work temporarily, or undertakes restricted duties to ensure their own safety and that of others. The Organisation may also allow additional time off (normally unpaid) for employees to obtain treatment or attend support groups. problem has the Organisation’s complete assurance of confidentiality. Some useful links to websites are provided below. The successful implementation of this policy is dependent upon the co-operation of all employees within the Organisation. Senior management are committed to the promotion, and adherence to, safe systems of work and good health and safe practice through all of the Organisations activities. Amber Decorators (UK) Ltd (the ‘Organisation’) recognises the importance of environmental protection and is committed to operating its business responsibly and in compliance with all legal requirements relating to the design, supply and application of Painting & Decoration. i) Minimise the risk to the general public and employees from operations and activities undertaken by the Organisation. Ensure as far as reasonably possible that all can be luminaires can be dismantled without the need for complex re-processing. It is the intention of the business to achieve ISO 14001 accreditation by March 2018. We recognise that discrimination is unacceptable and although equality of opportunity has been a long-standing feature of our employment practices and procedure, we have made the decision to adopt a formal equal opportunities policy. Breaches of the policy will lead to disciplinary proceedings and, if appropriate, disciplinary action. The aim of this policy will be to encourage diversity among our workforce. A copy of the policy will be made available for all employees. Management will implement this policy. This policy incorporates the requirements of the Equalities Act 2010. 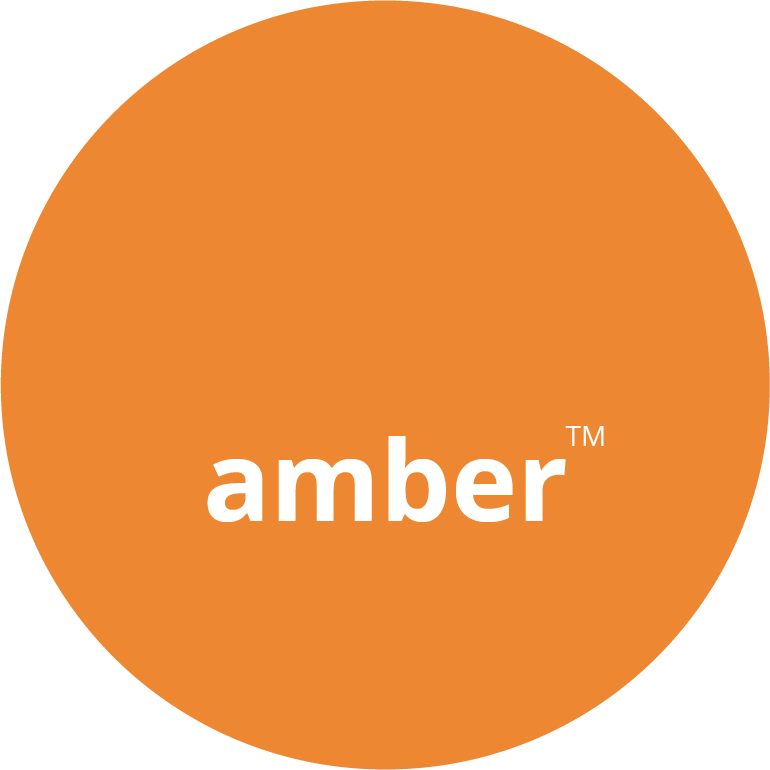 Amber Decorators (UK) Ltd (the ‘Organisation’) recognises and accepts its obligations so far as reasonably practicable under the Health and Safety at Work Act 1974 and the associated legislation, to ensure the Health, Safety and Welfare at work for all its employees and all others who may be affected by its work. 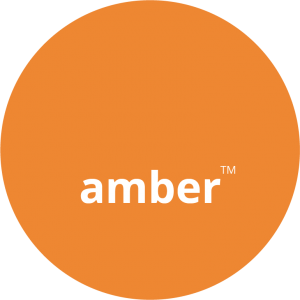 Amber Decorators (UK) Ltd (the ‘Organisation’) recognises the importance of a clear and documented quality system for its business and those of its supply chain. Currently this system is audited annually by department heads and it is the ultimate responsibility of the Managing Director to ensure that these processes and procedures meet with the goals of our shareholders, suppliers and customers. The Organisations philosophy is one of continuous improvement and all employees are responsible for quality. The management and staff are empowered through internal and external training as well as a reciprocal appraisal system. The business has initiated a steering committee for the implementation of ISO 9001 by March 2018. The company has a preferred, approved and alternate supply chain status. It is a prerequisite of any status that the supplier has a policy for Modern Day Slavery, Anti-Bribery, Equal Opportunity & Diversity, Quality and Environment. Any preferred Supplier must have accreditation status in terms of ISO9001, ISO14001, OHAS18001 and Investor in People at least equal to or exceeding Amber Decorators.